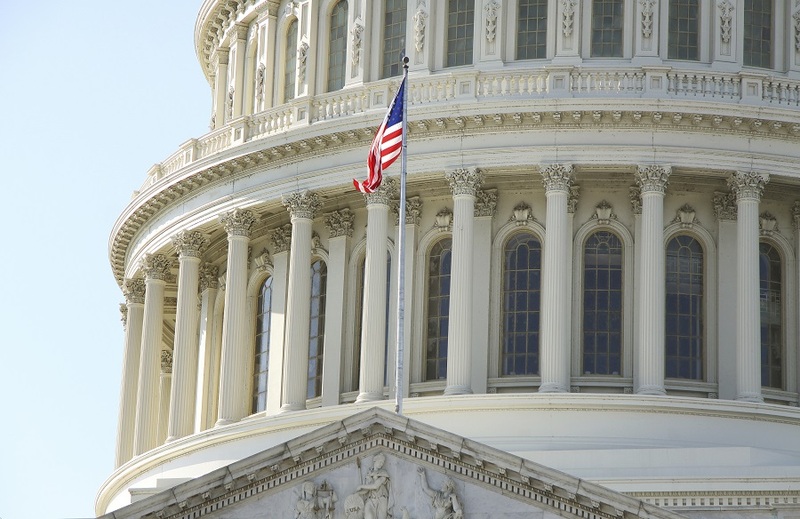 Last week, Congress approved a minibus appropriations bill that contained public media funding. 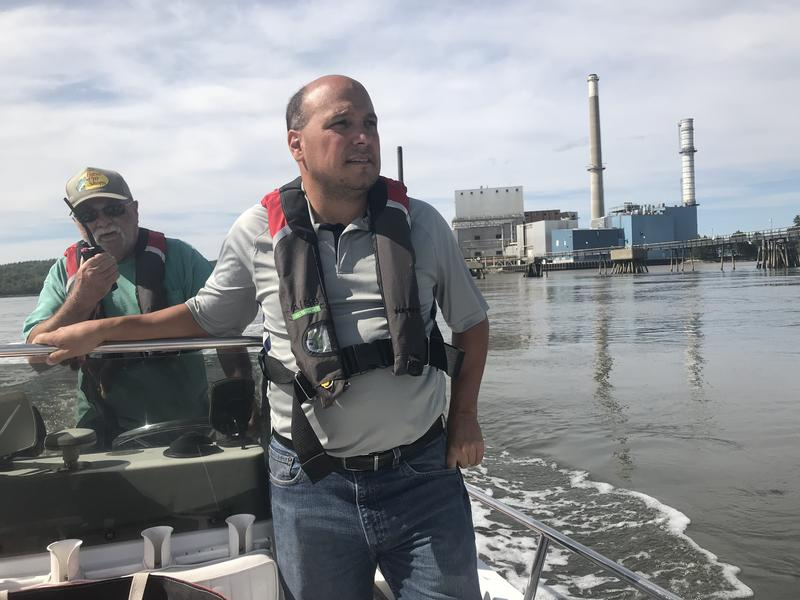 The President signed the legislation into law on Friday, September 28, 2018. Since February, committed viewers and listeners have consistently reminded Members of Congress that they value public media. Through the Protect My Public Media campaign, advocates have sent more than 283,000 communications to Congress in support of public media. These actions helped public media funding advance through every phase of the funding process and we’re grateful for this outreach. While this year’s funding process is over, you can take an action today that will lay the groundwork for next year’s outreach. Please send your Members of Congress a thank you note. By recognizing your lawmakers’ support, they’ll continue to be aware that your community benefits from public media funding. 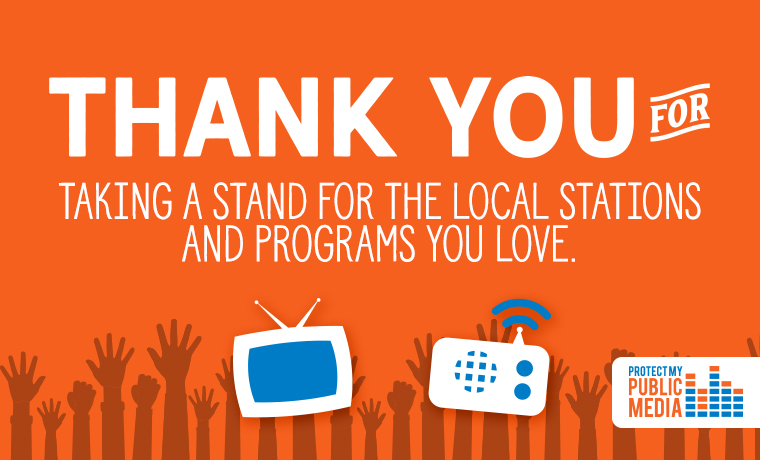 Once again, thank you to all who took persistent action on behalf of your public radio and public television stations. Together, we saved public media funding for another year. 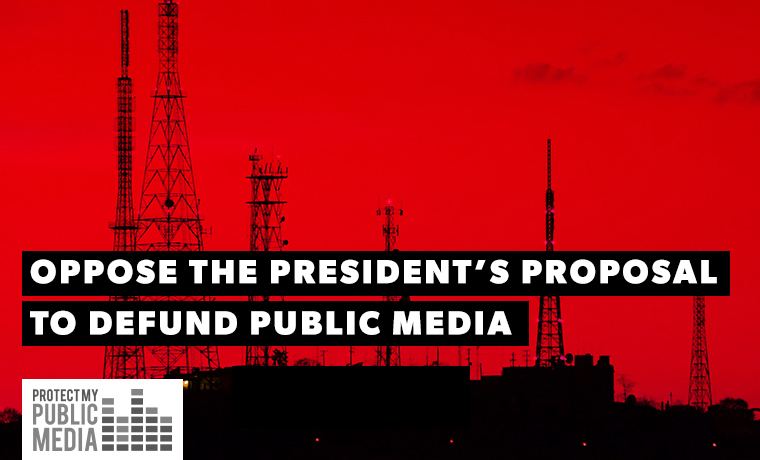 If you’re interested in getting involved in next year’s funding debate, sign up for Protect My Public Media action alerts.